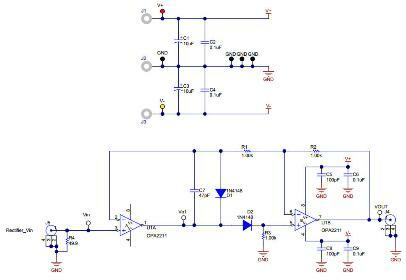 This TI Precision Verified Design provides the theory, component selection, simulation, PCB design, and measured results for a dual-supply precision full-wave rectifier. The design functions over a wide power supply range (up to +/-18V) allowing full-wave rectification of a wide range of input signals. 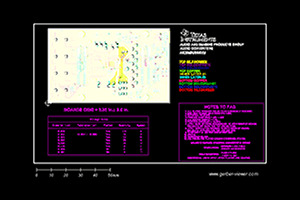 This implementation operates with limited distortion for 20 Vpp input signals at frequencies up to 50 kHz and for signals as small as 50 mVpp at frequencies up to 1 kHz. 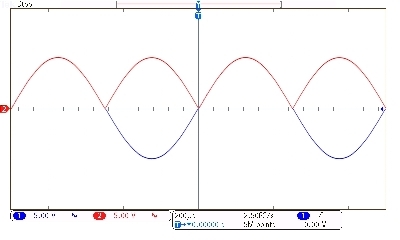 The circuit can be used in applications that need to quantify the absolute value of input signals which have both positive and negative polarities. The OPA2211 provides excellent noise and distortion performance making it ideal for precision applications.